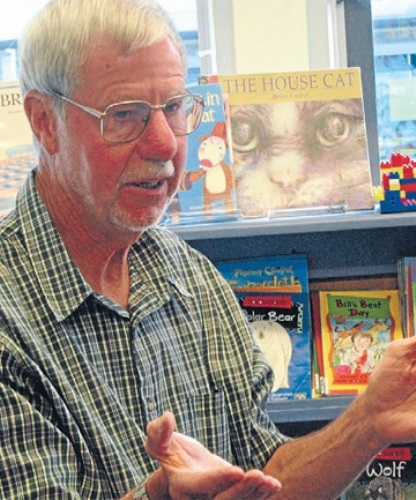 Hill cited that his favorite children authors included Margaret Mahy and Joy Cowley. Find facts about David Klass here. When he was asked about his favorite author, Hill stated that he liked reading the works of Maurice Gee. Let’s talk about the education of Hill. 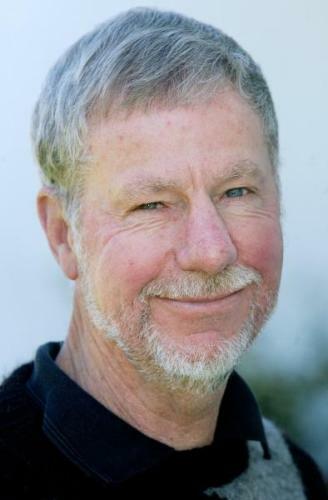 In 1964, he graduated with MA Hons from Victoria University in Wellington. 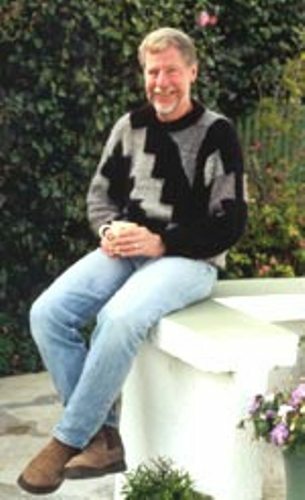 Hill took part in International Writing Program conducted by University of Iowa in 2010. Check facts about David Almond here. Today, Hill can be found residing in New Plymouth. Due to the impressive literary works, Hill won various awards. 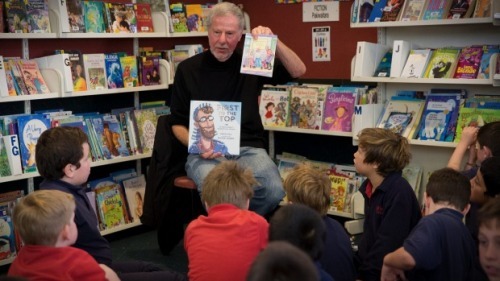 During the Margaret Mahy Award, he was the fifteenth recipient in 2005. At the New Zealand Post Children’s Book Awards, he earned the Junior Fiction Award for My Brother’s Way in 2013. See Ya, Simon is one of the prominent books of Hill. This book earned various awards such as Bank Street College Children’s Book of the Year and Children’s Literature Foundation Gaelyn Gordon Award for a Much-Loved Book. The book was released in 1992. The next prominent book of Hill is Right Where It Hurts. It was released in 2001. The book was awarded with LIANZA Esther Glen Medal in 2003. 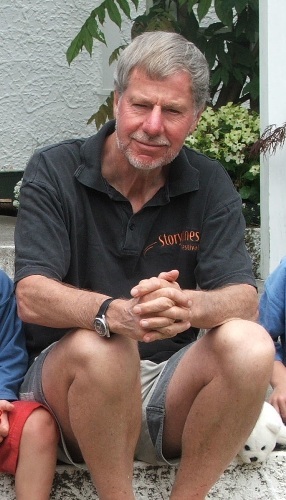 If you are interested to read the other books of Hill, you can check Introducing Maurice Gee, The High Wind Blows, Ours But to Do, The Seventies Connection, Curtain Up, The Games of Nanny Miro, Taranaki, On Poetry: Twelve Studies of Work by New Zealand Poets, and Kick Back. The recent book was released in 2012. The title is My Bother’s War. Do you like reading facts about David Hill?